When mortgage originators consider joining a branch, they need to do their research. Does the branch offer products they can sell? Are they comfortable with the culture? How much autonomy would the get to keep? 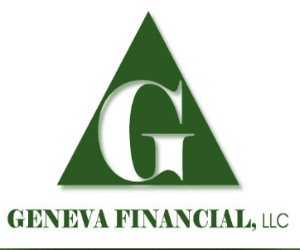 When Geneva Financial was founded in 2007, company president Aaron VanTrojen used his own experience working at a branch to figure out what not to do. Licensed in 11 states, with six more pending, Geneva Financial is a different kind of branch network. “We pay our loan officers the same whether they broker a loan or bank it in house. The spirit and the vision of our company is for our loan officers to always do what’s best for the consumer,” VanTrojen says. “That’s probably what makes us so different than our competition and what’s kept us growing as a company when the industry is in one of its largest contractions. The company’s success comes down to its philosophy, VanTrojen says.